According to Matthew Capala, Adj. Professor at NYU and the Head of Search at Profero: Content Marketing is defined as the creation and sharing of content to attract and engage a specific audience. Content Strategy is defined as planning and creating scalable and repeatable content that is share-worthy and link-worthy with a defined audience. Many of us do not understand that these concepts are different. It is important to know the difference for successful marketing. Here are a few takeaways that will help you become a great marketer that were discussed in the panel with the leading content marketers and SEOs at NYU. Here is the video, and below are the key takeaways from the panel. 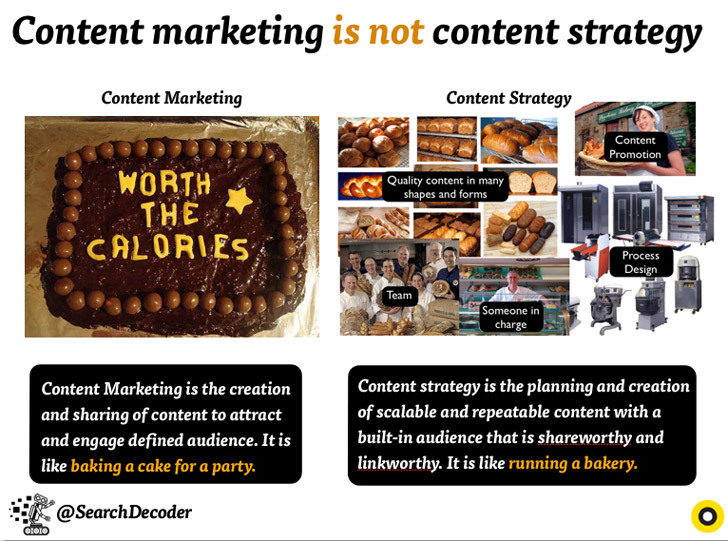 Content marketing must start AFTER content strategy. Many people make the mistake of spending all their time on creating great content. What they forget, is that the Internet has a vast amount of content already existing, as well as new content that is being created. Therefore, it is difficult to attract viewers to your content, because there is a constant flow. This is why it is extremely valuable to spend time and effort in content strategy. There must be a plan for how your content is going to reach people, and who the people are that you want to see your content. 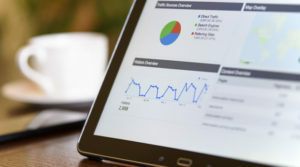 When is the right time to start SEO? 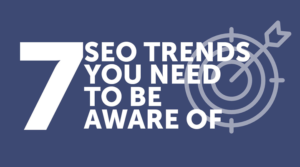 The best time to start SEO on your website is after the concept is defined. If the website is already built, there is a chance that the web designer did not create an SEO friendly website. Web designers have a different goal and purpose, and so they may build a flash website, which is terrible for SEO. An expert web designer is key, so that communication between the SEO team and the web designer is effective, and your website can be optimized to the fullest potential. “So if your site is well presented to them, you capture everybody until the sun, but you have to also realize that you might capture people for a second or for three minutes.” – Norris A.A. Rowley JR. The most important factor in keeping the attention of our audience is to give them what they want at the right time. Of course, the content on the page is the most important, because that is the reason they come to your website in the first place. Following the content, your website must be user-friendly. 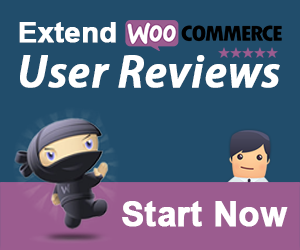 If your page is not user-friendly, and has viewers searching for what they want in the website, then they will leave. It is important to make the design user-friendly so that the audience can find what they want quickly. To attract an audience and build links through infographics and visualizations, they must contain great content. The purpose of an infographic and visualizations is to inform viewers about a specific subject. It is important to focus on one or two points and expand, rather than several. You do not want to clutter your storyboard. In the past, Google had rewarded content that had the most links connected to them. However, people abused knowing this, and created as many links as they could, disregarding the quality of the websites. It is like a reference on your resume. If you are applying to be an auto repair mechanic, and you reference a chef for your skills, that’s not saying much. 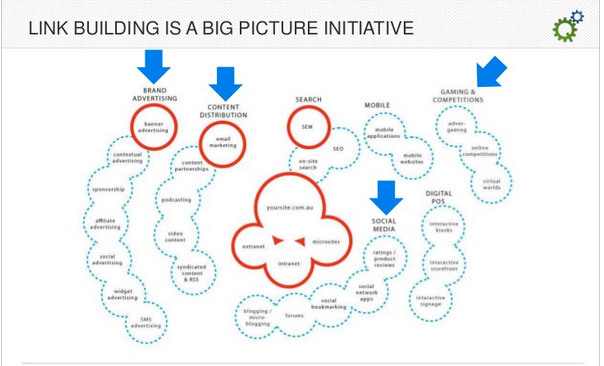 A strategy for link building is to look at the bigger picture. It must be a natural process, making news or friends, rather than looking for high page ranked domains. That way, you have a permanent and genuine connection with your links. Over time, you will create a network of links that you can easily reach out to in the future to share and link your content. Share-worthy content is different from link-worthy content because it must be formatted specifically for the function of shareability. Different social networks have different formats, for example twitter is for micro content, and LinkedIn is for B2B. Link-worthy content is more focused on the quality of the content. The content must be formatted for the function of increasing visitors to the website. 1. SEO agencies must back up their claims with data. When people are paying you money, it is important to explain what you are doing, and why it will work. For example, show why the keywords were chosen over others. 2. Get involved with social networks, and know the differences between them. SEO agencies must understand the different languages that are used, and the different targeted audience for each social network. 3. 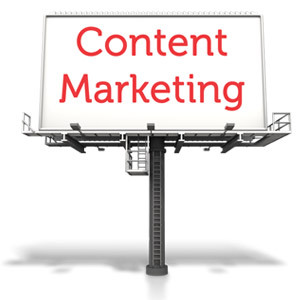 The content on your website is the most important factor. Even if you are first for every keyword on Google’s search engine, you will not be successful if you have terrible content. After all, people visit different websites to digest information. 4. Google is trying to understand where content is coming from, and so authorship is key. It is a good idea to have authoritative authors to pass equity onto your website and digital ecosystem. Wow! That is a lot of information. So we have learned that content is the key to a successful website. Also, a website must be user friendly to guide viewers through different pages while keeping their attention. Give your audience what they want, and present it to them; don’t make them search for it. Also, keep your content unique by using infographics and visualizations. 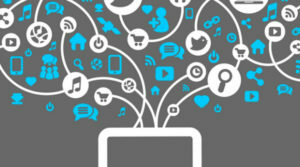 Follow these best practices, and you will have links and shares in no time! 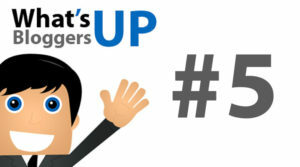 Dan Lee is an SEO enthusiast and practitioner. Recently graduating from Syracuse University, class of 2013, he is currently working at Profero, a global digital ad agency. He is also a contributing editor to the SearchDecoder.com blog.